Solid Sterling silver fingerprint cufflinks for him. 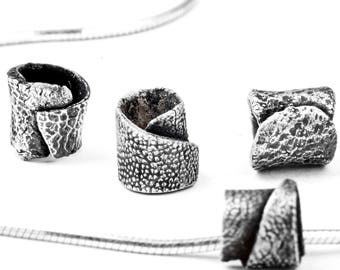 Handmade using real inked fingerprints from your loved ones. 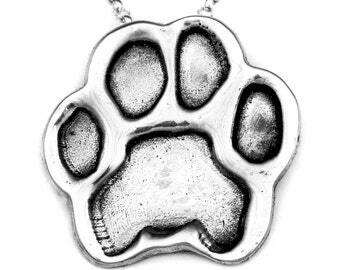 Dog nose silver pendant made from a non toxic mold of your pets nose. An actual fingerprint transferred to a solid Sterling silver cross. I can use baby prints inked prints and funeral prints as well.